Because plants can not be patented…there’s no money for big pharm who may or may not try to keep you from…big farm. 🙂 LOL!! The FDA does prohibit me from linking you to any studies, so I implore you to search those constituents and research them (as well as Thieves) for yourself! Here’s why honey helps heal. That information has been lost over the generations, right? That’s mind numbing! How many dollars could be saved by knowing all of THAT? And how many organs? Lol. Go raw when possible, and manuka honey if you can get it. Would ya check out this review? This honey. Where to begin? It is AMAZING. 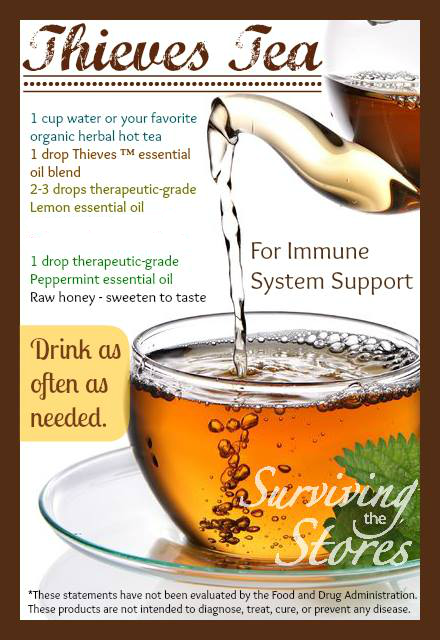 I have given this to my friends with the bacteria H. Pylori, acid reflux, and stomach discomfort. Each and every one of them loves it and swears by it. Is it expensive ? Oh goodness, yes. Does it work? A resounding YES. Is it worth it? 100% YES! This product is so good, and the taste is so delicious, it is simply worth every single penny. It has a color of liquid gold, smells somewhat minty, and is extremely viscous. This honey is only found in the top hills of New Zealand where the manuka plant grows, and the huge bees that fly up at that elevation, giving a world renown quality and flavor that is so unique, I promise you, you will not regret trying this out. As a longtime Amazon customer, I rely on reviews from the Amazon community when making buying decisions. That being said, I only believe in giving honest and unbiased reviews. So, YEAH! 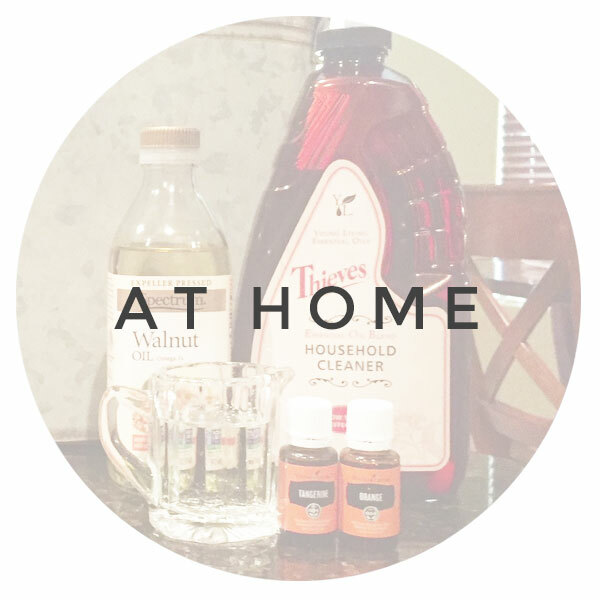 I like to add my oils to the honey and then add the warm water to make the ‘tea’. You may use an actual tea as a base if you like, and you can also add peppermint vitality to soothe a sore throat. 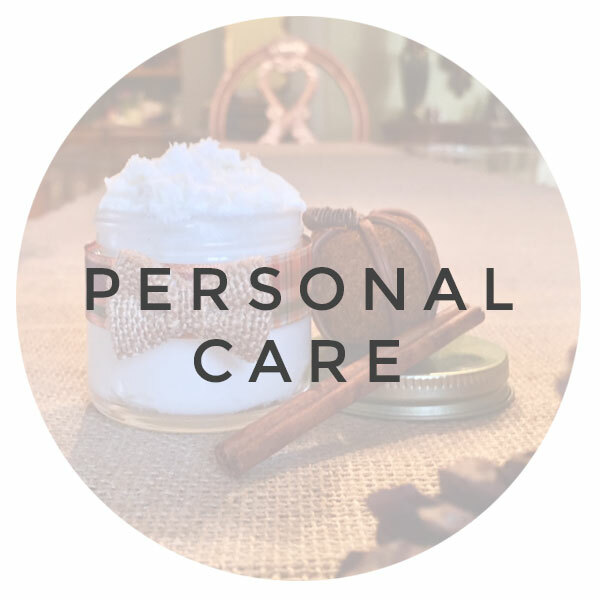 BUT, be careful with peppermint vitaity – LESS than a full drop is more than enough. 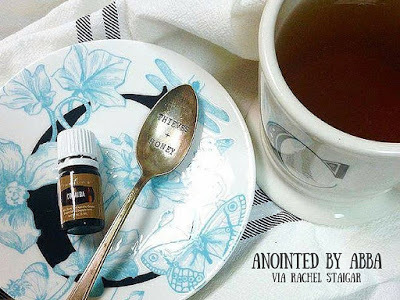 If you simply dip a toothpick into your bottle top and get some oil on it and swirl it into your tea, THAT is enough for a whole cup of tea!! 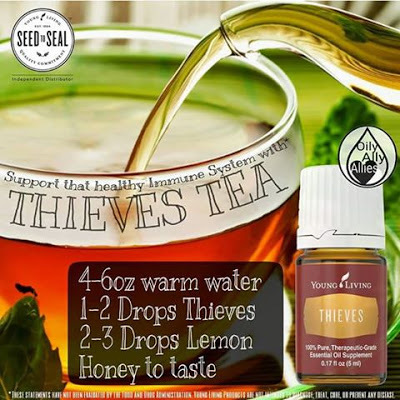 Also, if you’re new to oils stick to ONE drop of Thieves vitality until you feel ready for more. One drop of oil can cover each cell in our body millions of times over. Isn’t that amazing? -Heat your water instantly without the use of plastic and very little electricity with an electric tea kettle. 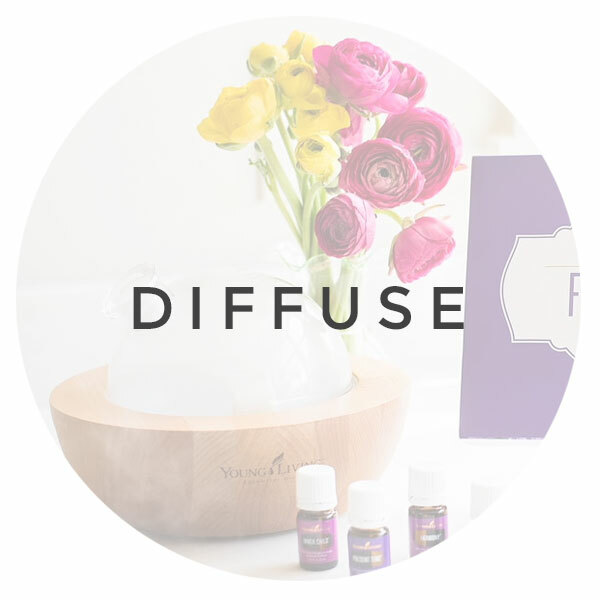 -If the water boils be sure to allow it to cool before adding your essential oil. You do not want to destroy the effective parts of the oil! 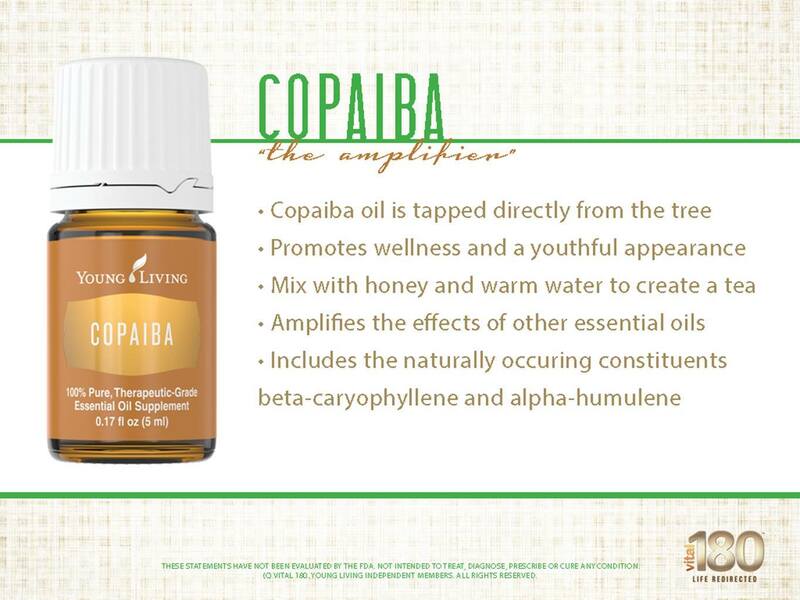 Copaiba is a fabulous “enhancer” of other essential oils and it has very little taste to it. It’s main chemical constituents are alpha humulene and beta caryophyllene. 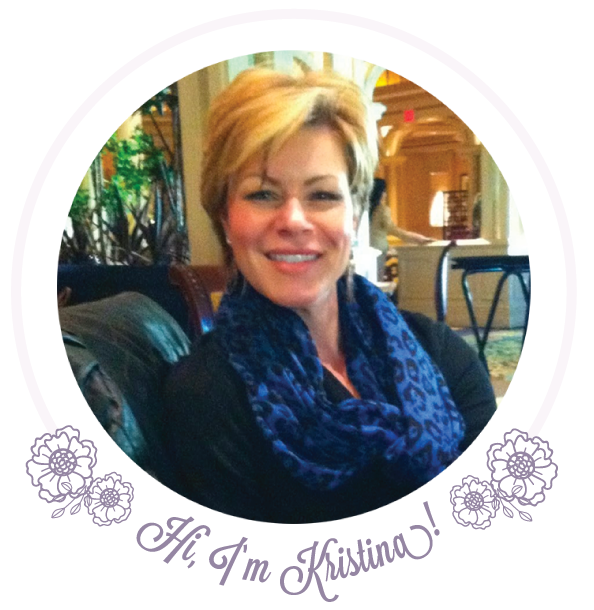 If you have not checked out what those constituents do, you will probably flip your lid after researching that. This is something you can take without any prescription or card, and it is THE ONLY FDA approved dietary supplement of this nature. What’s this buzz about Copaiba? Here’s where we have potential to blow your mind. I located great, compliant information from Adam Ringham and this graphic made by Crystal Hovland of Bee Oily~ should answer the questions! Hmm. 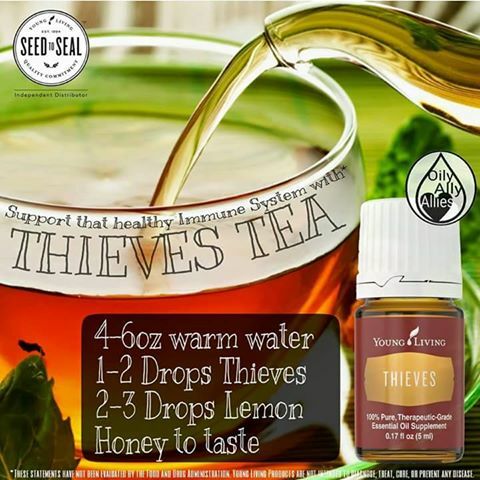 Maybe I’d prefer to have Copaiba vitaliyy tea with a drop of Thieves vitality in it, instead of the other way around. 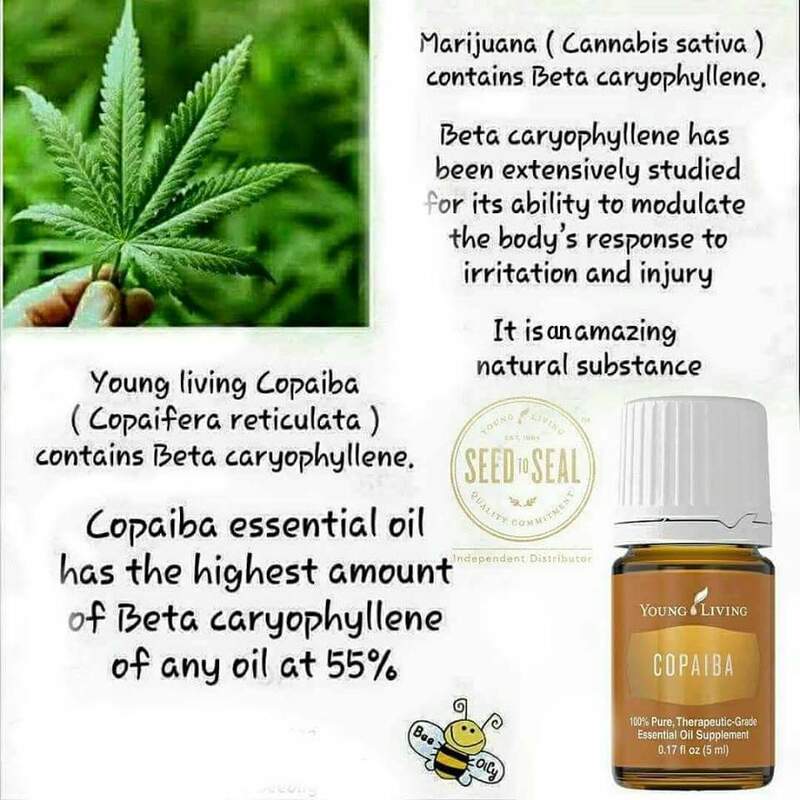 🙂 Gary Young has said that Americans would benefit greatly from 5 drops of Copaiba everyday. We do live an inflammatory kind of lifestyle, and we’re changing things slowly but surely, so Copaiba for everyone in the meantime. Lol. NO, you will not get high or fail a drug test if you use this oil. Dr Lindsay Elmore did a great video on that subject if you’re looking for it. 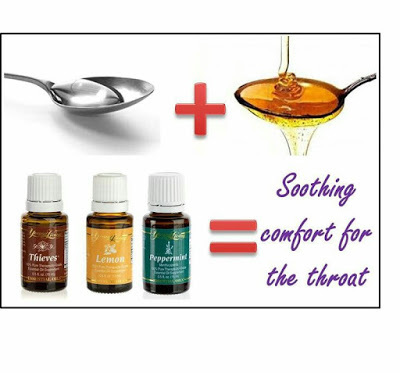 Young Living is the only Essential Oil Company to offer true Copaiba oil, steam distilled from the oleoresin from trees of the Copaifera genus collected in the Amazonian rain forest. For all the eco peeps, this method of extraction leaves the trees in tact! A little more information on Copaiba is available in the Young Living blog, and there are more recipes, here. 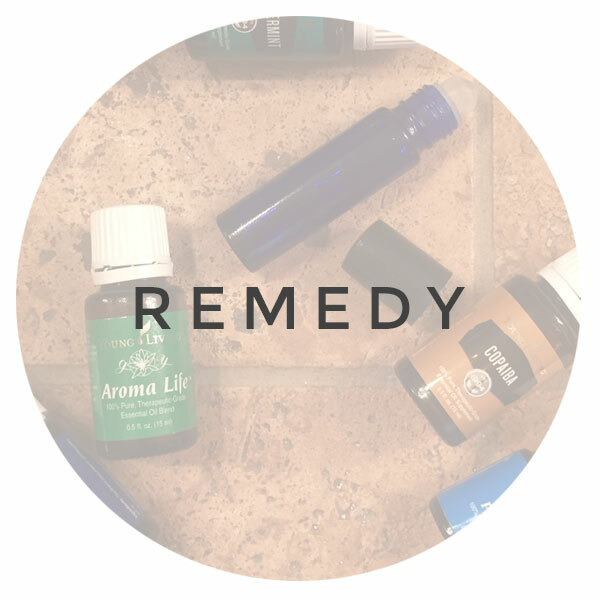 Add the Copaiba vitality for amplified comfort! Copaiba is widely used as a remedy for the throat in South America, I think it’s about time we catch on. Don’t you? You need to have this in your home! It’s a really good deal too. Receive an outstanding deal on the Premium Starter Kit, which also gets you a wholesale membership with Young Living! (24% off any future purchases) Costco gives me nothing for my $80! LOL. 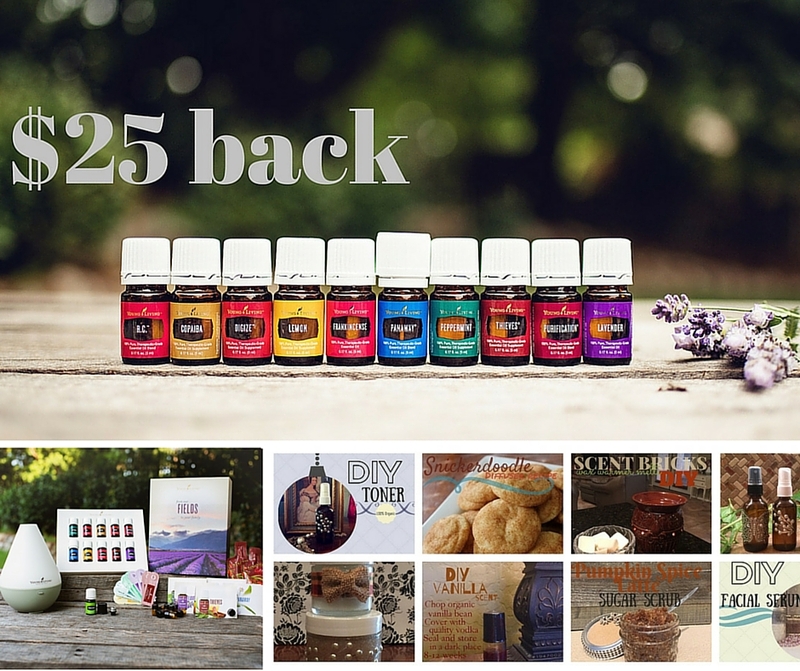 Plus, take advantage of the Anointed By Abba special $25 back offer! Go ahead – click and read more about the oils and why our Seed to Seal quality surpasses them ALL in the quality department. It’s unmatched! 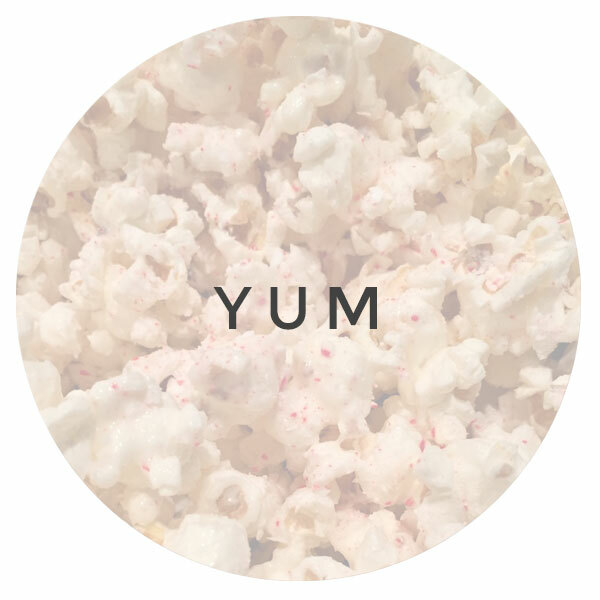 You can follow our blog for more recipes and ideas like this by liking us on Facebook or signing up to follow by email (in the upper right side column of this blog–do it–while we’re still publishing for free :-). We share LOTS of DIY recipes. « Hairspray! 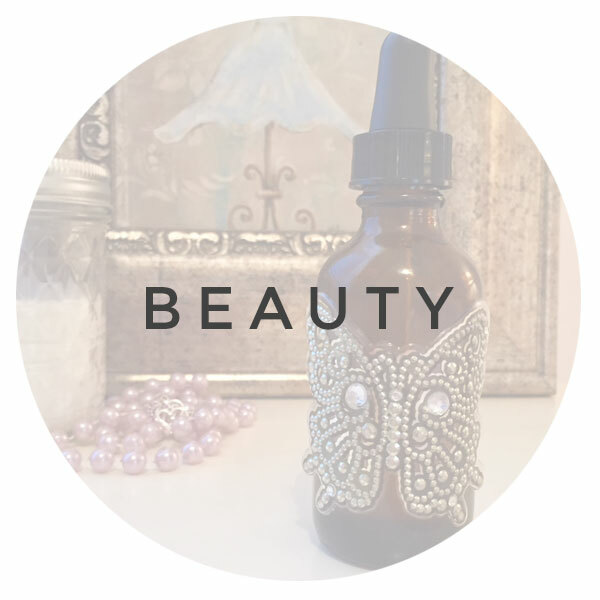 Simple Organic DIY HAIRSPRAY!